Iyanya VS Desire Album launch took place at the Eko Coventional Hall, Eko Hotel and Suites, Lagos on March 2nd, 2013. Check out performances pictures from the event. 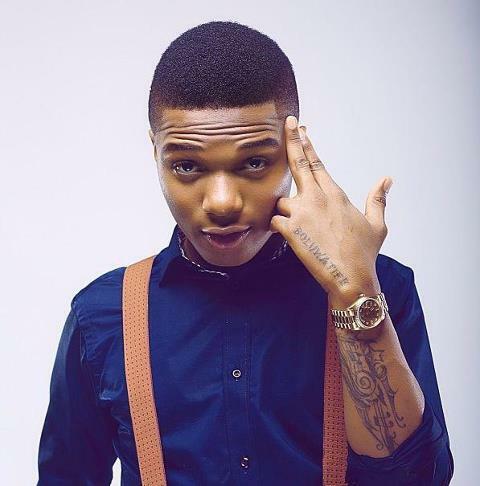 New Video – Ojuelegba By Wizkid.